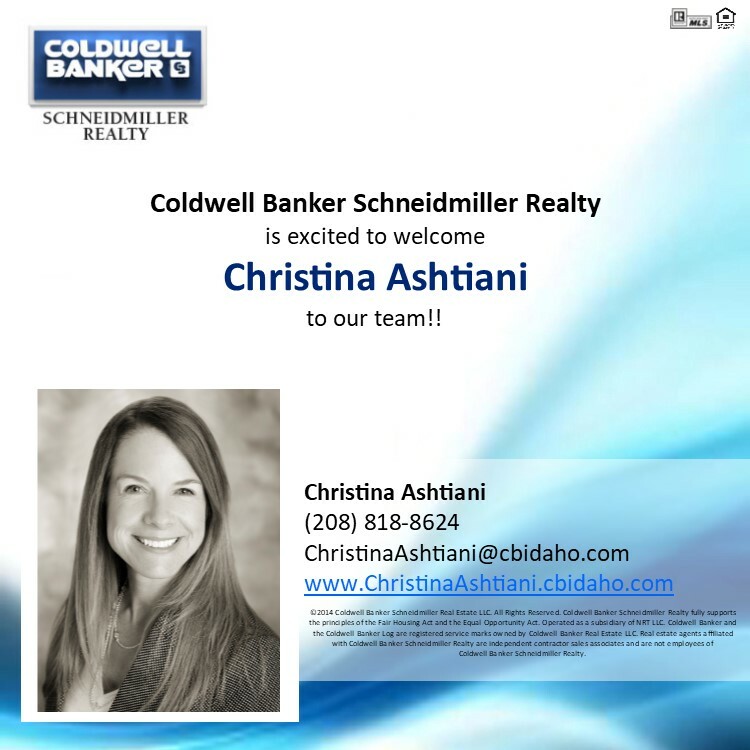 Welcome to Coldwell Banker Christina Ashtiani! Did you know that Coldwell Banker is the #1 most influential real estate brand on social media according to Klout? 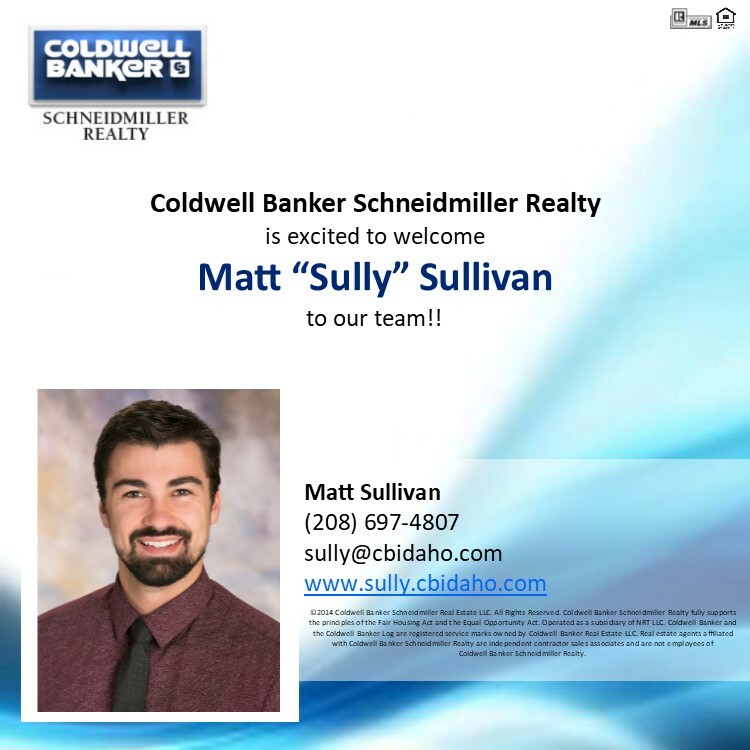 Welcome to Coldwell Banker Matt Sullivan!